The Beatles Through The Years: Photo of The Day: The Beatles at the BBC. Photo of The Day: The Beatles at the BBC. 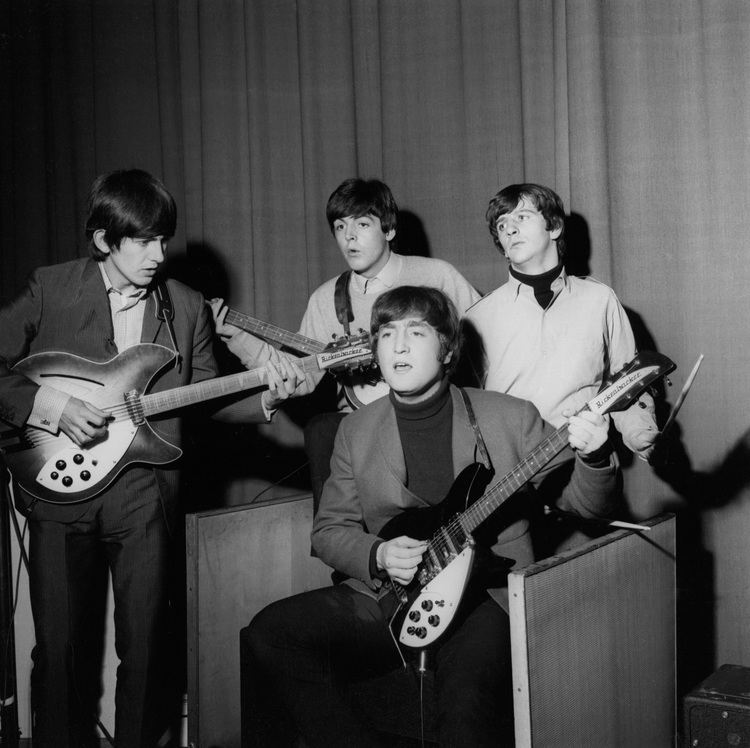 The Beatles record for BBC Radio in 1964.